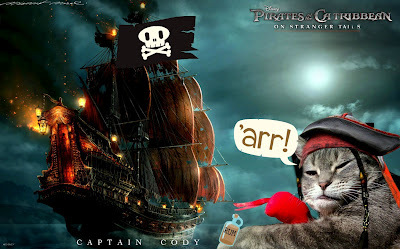 Cat Chat With Caren And Cody: International Talk (Meow) Like A Pirate Day!!! 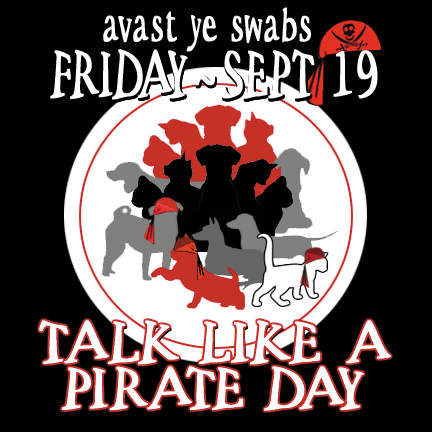 International Talk (Meow) Like A Pirate Day!!! 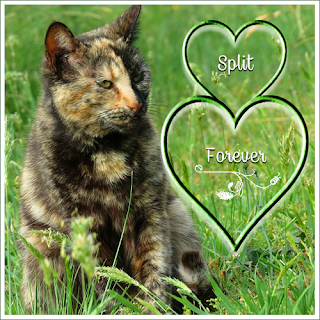 The first one below was created by our dear furiend Mr.Puddy for Cody to use on his first Pirate Day! 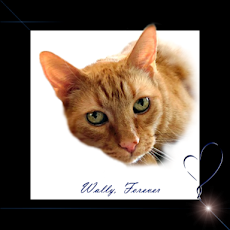 The next photo was made for us by our furiends at Cat Wisdom 101 and it was made back in 2011!! 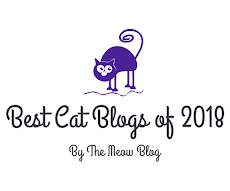 It is also one of our faves! Then, last year MOM got into the act!!!! If you ask me, she looks better as a Pirate!! She should walk around like this EVERY DAY!! Love love love all of your pirate pictures! Wow Cody you had us scared for a moment wearing your skull and crossbones hat until we realised it was you!! We hope your Mom doesn't cut our heads off brandishing those swords. 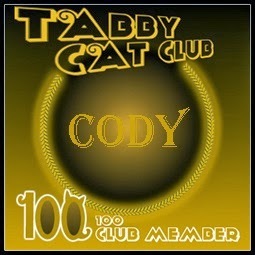 You make a pawsome prate there Cody. Happy talk like a pirate day to you, Have a fabulous Friday. Gweat fotos Cody. Yous look pawsum. That is some great pirate art. Great fun! Kitties are just natural pirates, no doubt about it! Yarrr Matey! We love ye pirate photos! Shiver me timbers! What an awesome Pirate you and your mom arrr!!! Ye are looking all fine and mighty today! Do cruise on by for some Grog later! The photographs made my day--they are pretty hilarious! All of those look SO great! Yer doin some good meowin errrr talkin like dem pirates mateys! Love, love all your pirate photos! Your Mama makes a dang Gad good pirate! Arrrrgh. Come and have some grog with us!! Those are some great pirate photos. Well, blow us down, Cap'n Cody, ye mom be one hot lassie! Arrgghhh! 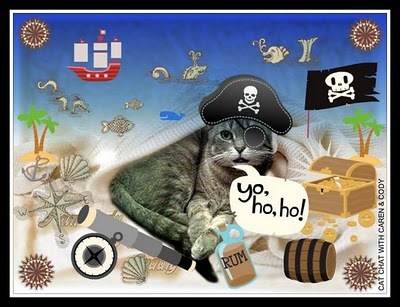 Happy Meow Like a Pirate Day, mateys! Come have some catnip grog and savory provisions with us on the seven seas! Arrrrrgh! What fine pirates ye be! Garrr! Ye be two fearsome pirates ready for the looting and plundering. That was fun! Enjoy the day, Mateys! Yous and Cody looks marvelous er pirately! Mes loved the nostagia trip! AND that video - Priceless! Moll "Sly Dog" Gummo"The Grief of Monster Key!" and Thad "Midshipman Mackerel" Kneebone"The Hate of Dolphin Islet!" Arrrr! Ye be mighty fine pirates my friends! Ahoy Captain Cody, permission to board? Arrrgh, ye are one fine looking pirate in all those photos. We are pouting right now cause our First Mate forgots all about today. We's gonna make her walk the plank! Ye be fine scurvy pirates!!! We loved all yer fine photos! 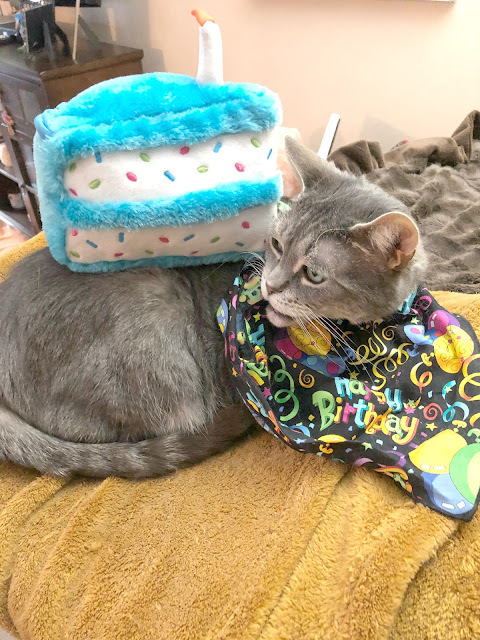 thanks so much my cute piratey furiends!!!!! Love you!! Arrrr, yo ho ho and a bottle of rum! Ya'll got em some mighty fine visages with the pirate garb donned! Our games were making all the things on the bathroom counter walk the plank...crashes galore! Well, Minko did that but Pipo was pawrty to it. What GREAT pirate photos of all of you!! But Mom and I think Mr. Lenny's is the BEST....he looks like a really vicious and scurvy pirate dude!! EEEK! "Mr Lenny?" Huh? What? Where? lol. There's no Lenny here! Those photos are pretty impressive, Cody! Shiver me timbers! These are great! Love those photos, Cody, and your mum really does look great as a pirate! 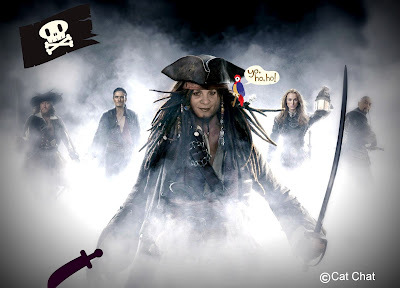 Haha, really enjoying those pirate-y photo's. :) Love it! You all look fantastic! 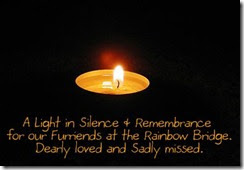 Especially you Cody--love the red! Hope you got plenty of grog too! Thanks for visiting us even though my Human has been such a giant FAIL in the past couple of months. She keeps telling me she will do better . . . but I just see her mouf flappin' and no action comin' along! I love the picture of your pirate mom! Cody , both you and your mom-person looked grrreat as Pirates !